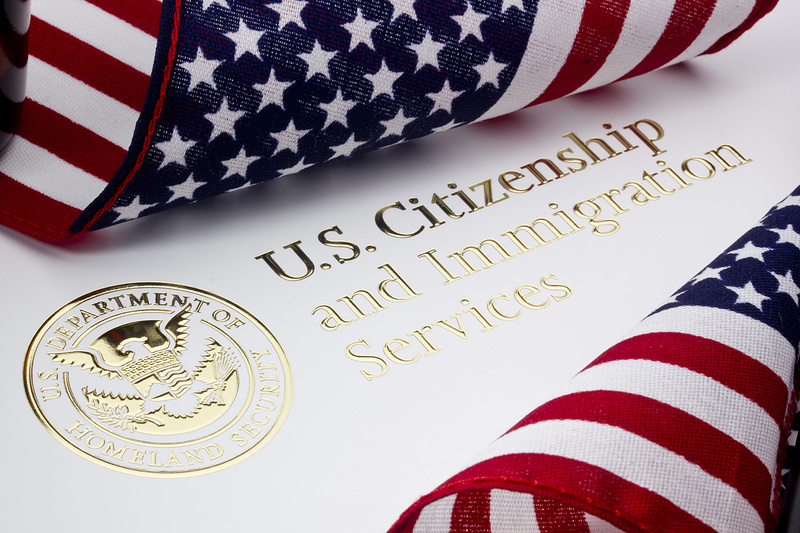 SPRINGFIELD – State Representative Tony McCombie (IL-71st) will partner with the New Americans Initiative and the Illinois Coalition for Immigrant and Refugee Rights (ICIRR) to host an immigration seminar on becoming a US Citizen in Moline on Saturday, August 26. The informational seminar is being held on Saturday, August 26th from 10am – 12pm at World Relief located at 1852 16th Street in Moline. The presentation will provide information on becoming a US Citizen. This will include the benefits of becoming a Citizen, information on individualized legal citizenship consultation, eligibility screening, and N-400 application appointment scheduling. The program is funded by the New Americans Initiative-NAI. NAI is a non-profit partnership between the state of Illinois and the Illinois Coalition for Immigrant and Refugee Rights (ICIRR) to help eligible Legal Permanent Residents through the process of becoming a U.S. Citizen with FREE assistance. For more information please contact Nana Ouro-Agoro at (309) 716-7437.